Urgent Medical Needs Are Met! Recently we spent three weeks in Oyugis and had the chance to meet with many of our sponsored students. Children and students are learning basic computing skills. Others are learning marketable employment skills by learning the Microsoft Office Suite. Others are learning other skills to improve their lives and how they do business. Another dream is back on track thanks to YOU! Frederick had dreams of becoming a nurse to help others in his country when the death of his father derailed that dream. 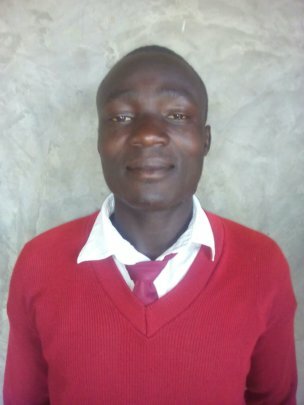 He was allowed to continue school for a period of time, but with fees and unpaid tuition accumulating, he was forced out of school…his education was over. 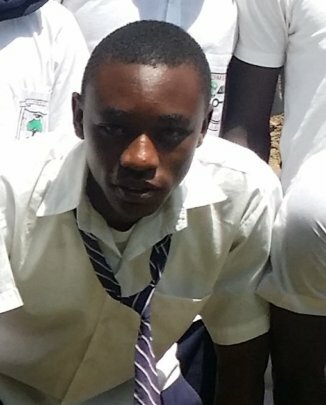 When we learned about Frederick and his situation, Olalo was able to pay his back fees and cover his fourth and final year of Secondary School. His dream is back on track and he will graduate this December! The statistics show less than 50% of students finishing Primary School (8th grade) go on to Secondary School because they do not have the funds to continue their education. Many of those who begin Secondary School are then forced to end their education because whoever was originally paying their tuition and fees can no longer pay either due to illness, loss of life or other life circumstances. The World Health Organization recommends to cover essential health services that the number of nurses for every 10,000 in population should be a minimum of 23. According to the Nursing Council of Kenya, there are only 5 nurses for every 10,000 in population. With those stats, we are thankful to YOU our supporters that Frederick will be able to continue on with his education and his goal of becoming a nurse. 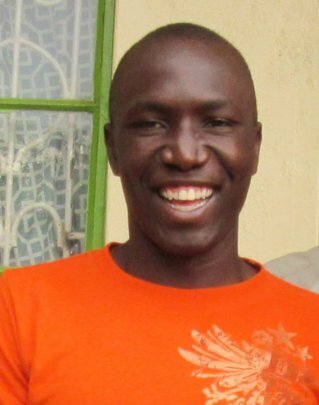 Your support not only gives Frederick the opportunity to fulfill his dream, but in the future adds another much needed nurse to care for the people.